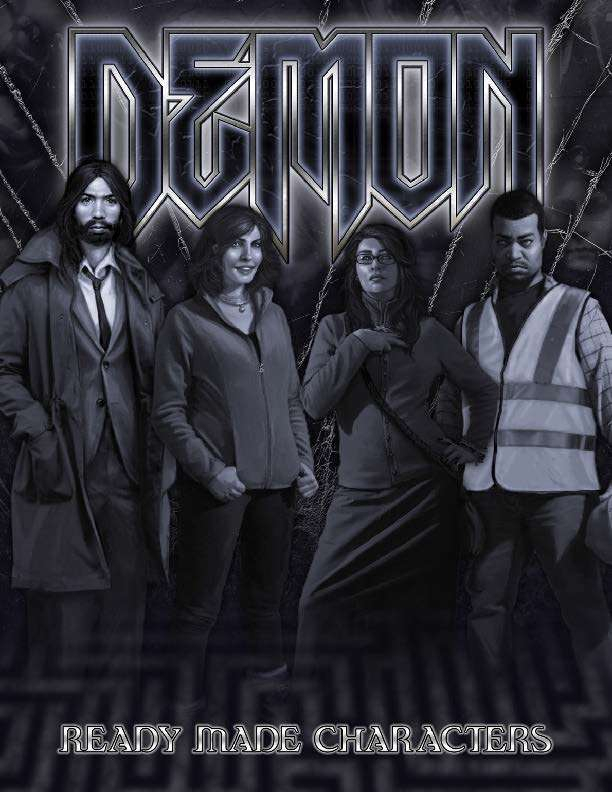 Running a one-night game of Demon: The Descent? Wanting to start up a new chronicle, but your players aren’t sure what to play? Looking for a fast way to dive into one of White Wolf’s SAS adventures? Demon the Descent Ready Made Characters details “The Keystone,” a ring of demons bonded by the strange circumstances of their Fall. • Four pre-generated player characters, with both starting and experienced character sheets. • Storyteller advice for the group, as well as complete Ciphers for all four characters.